Still Available at Cents of Style! 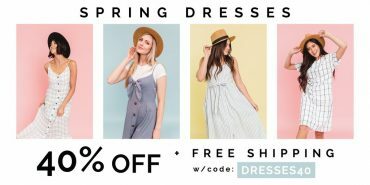 Additional 40% off Spring Dresses! Plus FREE shipping! Fashion Friday at Cents of Style! Additional 40% off Spring Dresses! Plus FREE shipping! 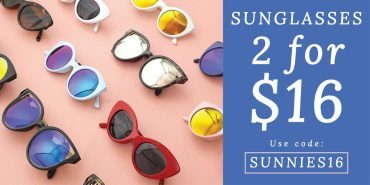 Cents of Style – 2 Pair of Sunglasses for $16.00! FREE SHIPPING! 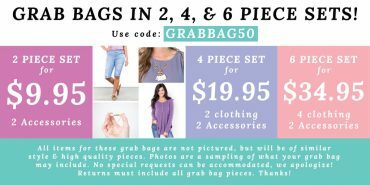 Cents of Style – 2, 4 or 6 Piece Grab Bags! Priced from $9.95! Get 50% off and FREE SHIPPING! 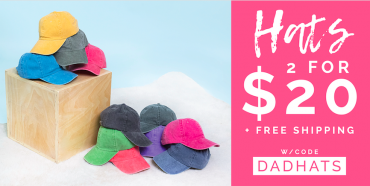 Cents of Style – 2 For Tuesday – 2 Hats for $20.00! FREE SHIPPING! Style Steals at Cents of Style! 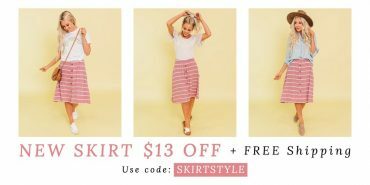 CUTE New Skirt – $13.00 Off! FREE SHIPPING! So cute! Still Available at Cents of Style! Additional 40% off Spring Sweaters! Plus FREE shipping! Fashion Friday at Cents of Style! 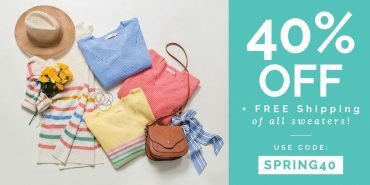 Additional 40% off Spring Sweaters! Plus FREE shipping!